To coincide with the long-awaited return to Stars Hollow via Netflix this year, this the second (not a) book club sees Wendy Syfret of i-D Australia joined by Maddison Connaughton, deputy editor of VICE Australia, to revisit Gilmore Girls. Love them, hate them, get a cluster headache when they speak—we’ll look at what this power couple means to us. Important talking points will include: Did this fictionalised mother/daughter duo ruin our own relationships with our mums? 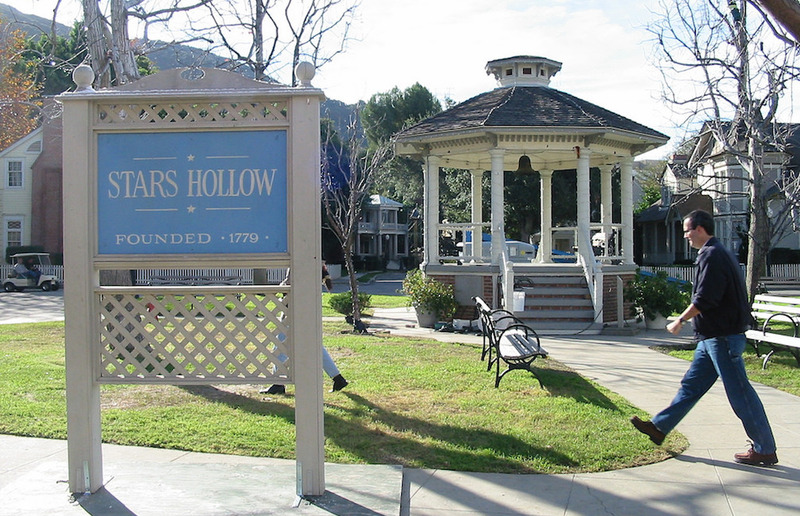 Was Stars Hollow some kind of Aryan social experiment? And most importantly: Dean, Jess or Logan? This is the second of four MMeets with Wendy Syfret of i-D Australia. Stay tuned for the announcement of the themes and guests for the third and the fourth episodes a little later to take advantage of any urgent cultural events or releases which may emerge. MMeets—This is not a book club #3. Saturday 14 January, 11am. Topic and guest TBA!